Our staff, boards and volunteers are the lifeblood of the library—continuously flowing from one customer and project to another, all while maintaining professional excellence and outstanding customer service. 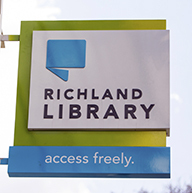 Our Board of Trustees oversees and guides the long-term strategies for the ongoing success of Richland Library. 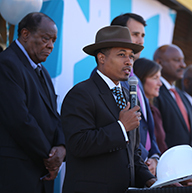 They embrace our commitment to enhancing our communities through their time, their insight and their dedication. 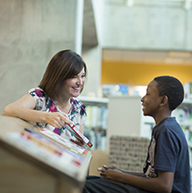 Dedicated to advancing and enhancing our communities, the library's Executive Leadership Team is committed to inspiring lifelong learning and providing access to information and resources for all. The Friends and Foundation Board leads a team of ardent library supporters as they work to enhance the mission of the library by raising awareness and financial support through donations. 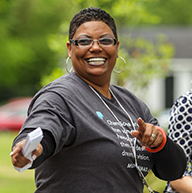 Nearly 400 people make up Richland Library's award-winning, diverse staff. From librarians to career coaches to social workers, our employees have become workplace ambassadors and pillars within our community.